CNC precision machining, what is the difference from CNC machining? The main difference is the CNC programming accuracy needed by the CNC operator to machine the parts. 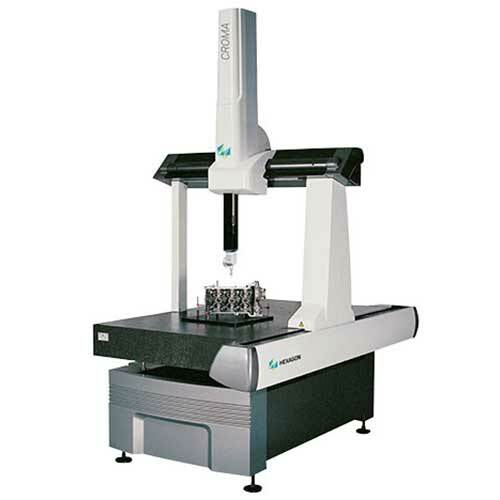 When cnc parts are complete a 3D coordinate measuring machine is used to check the tolerance of the parts. These machines check to accuracy of a micron, so they need to be very precise. For the past 8 years we are proud to machine the parts needed for the highest grade 3D coordinate measuring machines. Do you have some examples of CNC Precision machining? We have a case study of 3D measuring equipment parts. We have been doing these products for the past decade, using techniques to ensure the tolerances few other companies can match. 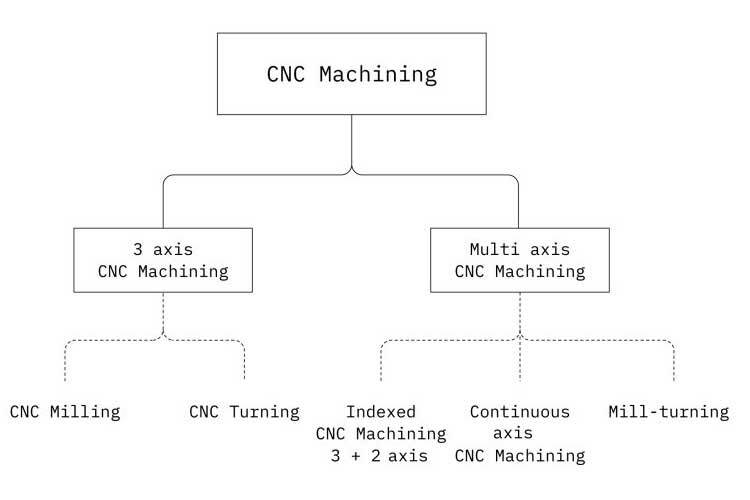 More Information about Precision CNC machining. CNCxpress specializes in precision machining. At CNCxpress, we do all levels of machining and CNC machining. However, our specialty is precision machining. There are many machining shops with the ability to provide parts for projects of various grades. There are also CNC machining shops that have varying types of CNC machines from 3 axis to multi axis. CNCxpress has a proven track record in supplying the parts with the tightest tolerances and highest level of usability in all types of environments. This comes from highly integrated co ordination of the project between the software engineer, machinist, CNC machine operators, Quality control and management. Planning the best way to effectively get the part out of the block of materials and deciding the correct machine to use is the first step. At CNCxpress, we have over 10 years experience working with Multinational Corporations to provide the most accurate parts in the CNC machining industry. We define precision machining as projects like the parts for Coordinate measuring machine. The one in the photo is supplied by one of the leading companies and is used to check the accuracy of the parts. Many quality machine shops and designers use this type of equipment. The difference at CNCxpress, not only do we use the equipment but we also supply many of the parts used by the corporation to produce the 2D and 3D measuring equipment. This requires the tightest tolerances in the industry to maintain the accuracy needed. Is all the machining done on a CNC machine? Each project is assessed by a team including the Chief engineer, the factory manager, cnc programmer and the chief machinist. They decide, the most efficient method to complete the project. At the same time decide which machine will be used for any given process. This could mean using the manual machines to make the initial rough part before using the CNC machine to finish the project. The main reason is to ensure the cost of programming the machine and the machine running cost. This is kept to a level the customer can afford. While Multi access machines can in some cases do all of the work required, we still assess this against the cost of running the multi access machine. We make sure the cost will not be higher than alternative methods. Our goal is the find the best value for money outcome withing the quality and tolerance guidelines required by the customer.